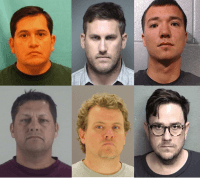 Texas lawmakers held a hearing this week on the rampant number of educators who cross the line and engage in improper sexual relationships with their students. The abhorrent conduct violates the trust placed in them to protect pre-K to 12th grade school children. 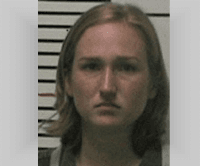 An East Texas teacher was sentenced to 10 years in prison on Thursday for inappropriate sexual relations with three high school students. The state’s latest educator brought to justice after being found guilty of this type of crime. The 2014-15 academic year marks the 7th year in a row that Texas teacher sexual misconduct towards students cases have increased. 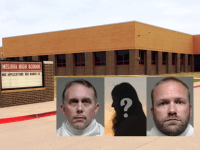 On Friday, the Texas Education Agency (TEA) reported that they opened 188 cases of educator accused of these inappropriate relationships during the fiscal year ending August 31. 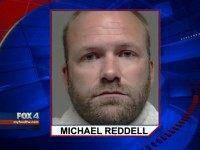 A second North Texas high school teacher was taken into custody this week. The teacher is accused of sexual misconduct with the same 16-year-old female student who was allegedly victimized by the school’s band director who was arrested at the same school earlier this week.